Has your hard disk drive failed? We can help! If your hard drive is dead, we at Belgium Data Recovery in Brussels can repair and resurrect it. Belgium Data Recovery is a leader in recovering data from damaged or failed hard drives, regardless of make, model, interface, or brand. Over the years, we have restored many thousand gigabytes of valuable data for both private individuals and corporate users – that’s thousands of satisfied customers. 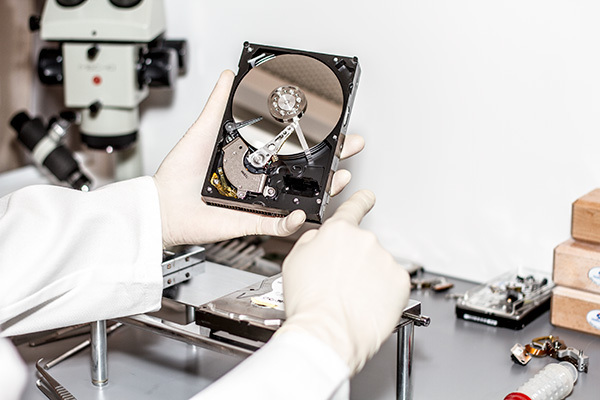 Our data recovery team works with professional tools and advanced drive imaging equipment, inventory of thousands of hard drives to provide the parts to get your HDD back up and running. Sound complicated? Don’t worry. We pride ourselves on our transparent, straightforward data recovery process, which begins with a diagnosis report describing how much of your data can be recovered. We will never proceed with your data recovery until we have received your consent, and naturally we keep you informed every step of the way. This includes providing you with the chance to review the results of the recovery before we release the data so that we are sure you are completely satisfied. 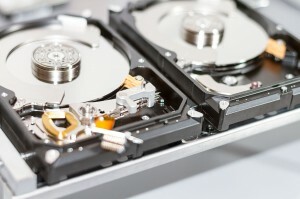 There are two main types of hard drive failure – logical and mechanical. A mechanical failure means that the hard disk drive stops functioning, while a logical failure means that the hard drive still functions mechanically but that there is a fault in the organisation of the data. Usually this is caused by something like a lost partition, or accidental formatting. HDD failures occur for a variety of reasons. 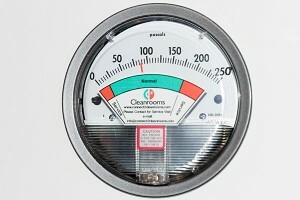 The most common of these are viruses, human error, and physical damage, natural disasters such as floods or power surges. Any damage to your hard drive can mean a loss of data. At Belgium Data Recovery, we use our state-of-the-art data recovery tools to restore every single byte of recoverable data. Sometimes this may not be all of your data – but if it’s possible to recover it, we’ll get it back for you! We always get the best results from working on a hard drive immediately after it has failed. So don’t delay or try to recover the data yourself – or even worse, entrust your damaged hard drive to an unproven provider with further damage as a potential outcome. The sooner you contact us, the more chance we have of restoring your data. And remember – we always offer a “No data, no fee” guarantee. Our data recovery experts work in a specially designed sanitized laboratory, with innovative tools and employing proven techniques developed through continuous research and development. Our number one goal is customer 100 % satisfaction.